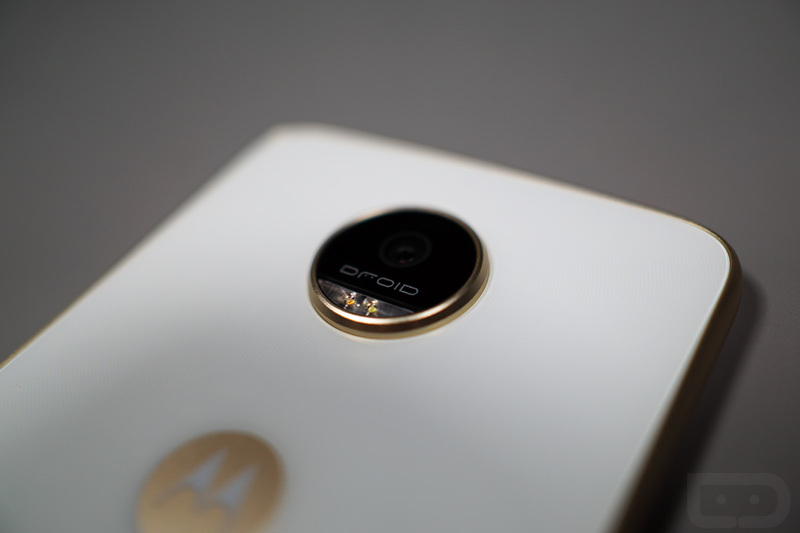 The Moto Z Play DROID is now available for purchase via Motorola and Verizon, plus the Hasselblad True Zoom is available through pre-order. If the Z Play interests you, Verizon is selling it for $408 full retail or $17/month with a payment plan. More interestingly, if the Hasselblad Moto Mod is something you want, it’s priced at $299 on Motorola’s website, but just $249 through Verizon. If you do want the Hasselblad, be sure to save yourself the $50. As for specs and features, the Z Play DROID is essentially a budget-friendly Moto Z. The Z Play features a 5.5″ FHD AMOLED display, Snapdragon 625 processor, 3GB of RAM, 32GB built-in storage, 3,510mAh battery with fast charging, 16MP rear-facing camera, water repellent coating, USB Type-C, fingerprint reader, and even a 3.5mm headphone jack. Buyers will be treated to Android 6.0.1 out of the box, as well as baked in features such as Moto Display, Voice, and Actions. We have had both of these products in-house for a solid week now. If you want more details, check out the videos and links below.